Electrasolar install a range of domestic & commercial Electric Vehicle (EV) charging points. Although many electric vehicles can charge from a standard domestic plug, a dedicated home charging point allows you to charge your car safely up to three times faster – making owning an electric car more convenient. Please get in touch to discuss your requirements and for a quotation. 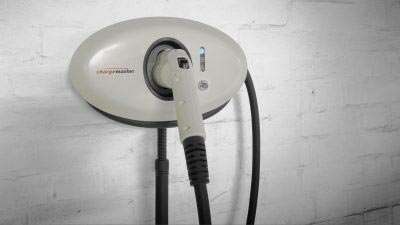 See our qualification in Domestic, Commercial and Industrial Electric Vehicle Charging Equipment Installation.